Welcome to Harold Speight, DDS, PA. Our goal is to deliver superior dental care and direction so you can live life with a healthy mouth and beautiful smile. We provide a warm and friendly approach to dentistry so you and your family can receive high-quality care in a relaxed setting. 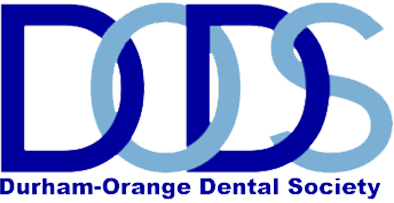 Our compassionate team is happy to help you in any way we can, and we do so with the help of state-of-the-art dental equipment. 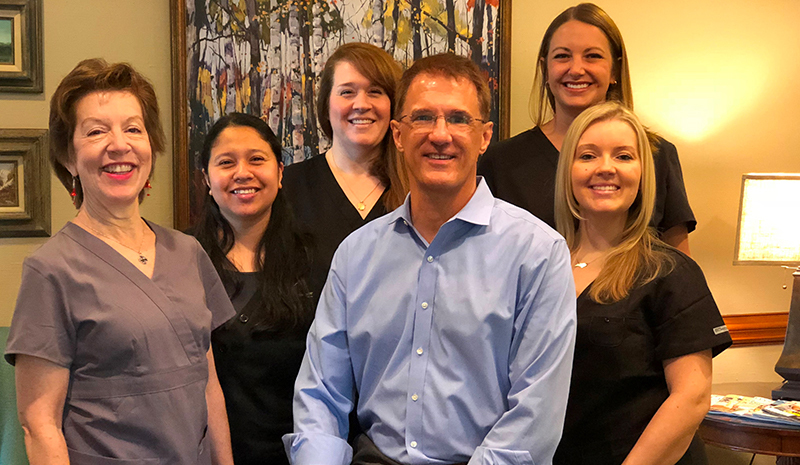 Since 1989, we have proudly provided quality dentistry in Durham, North Carolina; we also welcome our neighbors from Timberlake, Rougemont, Research Triangle Park, Hillsborough, and Chapel Hill, North Carolina. To begin your personal journey to excellent oral health and a beautiful smile, we invite you to contact our office today! Our friendly team loves caring for families, and we welcome patients of all ages – from children and teens to adults and seniors. 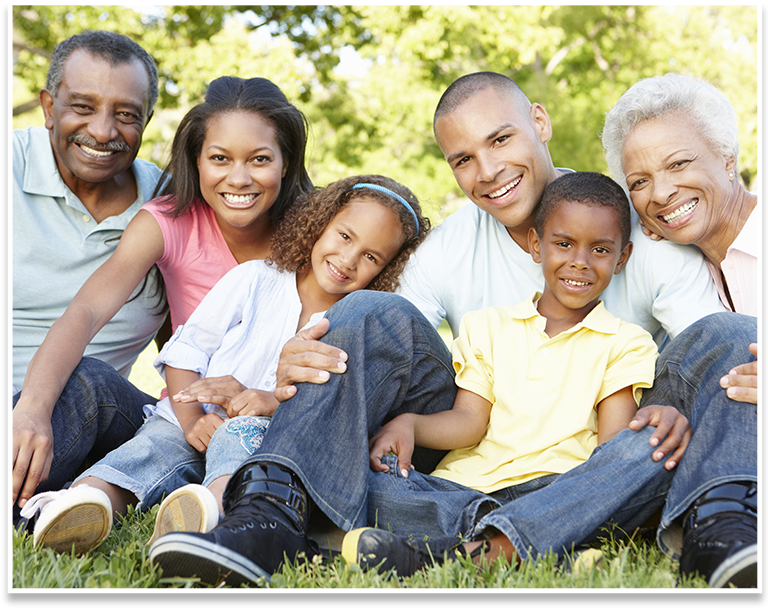 We look forward to caring for your family’s smiles! Your oral health is the most important component of your smile. Click here to learn more about how we help you keep your smile healthy! We are pleased to offer a variety of high-quality cosmetic treatments so that you can achieve the beautiful, inviting smile you deserve. Our dentist can restore your smile with comfortable and personalized restorative dental care. 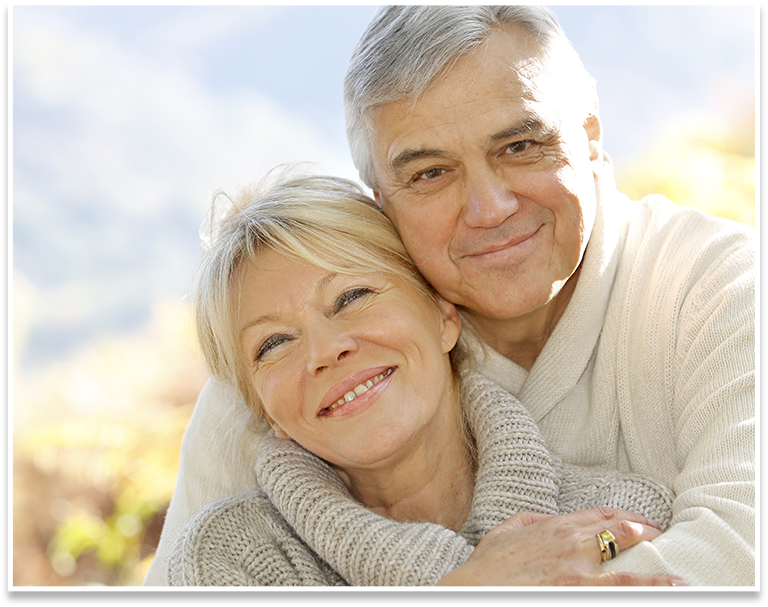 Click here to learn about our restorative options! 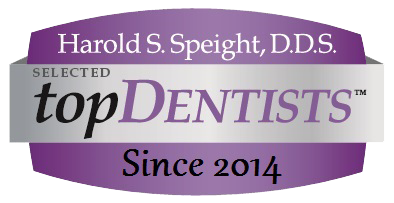 Are you new to Dr. Speight’s office? 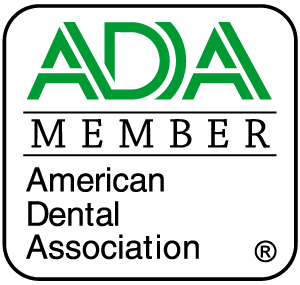 We invite you to fill out our New Patient Forms before your first appointment for a streamlined visit. © Copyright 2019 Harold S. Speight, D.D.S., P.A.. All rights reserved. Please fill out the fields provided and include any additional information in the comments section. Our office administrator will review our schedule and will contact you with available appointment times that match your request. PLEASE NOTE that submission of this form is only a request and should not be considered a confirmed appointment until you receive confirmation from our office.